Come to LIFE this Easter season! If you are receiving this email, you have signed up to receive Life Chapel Updates! 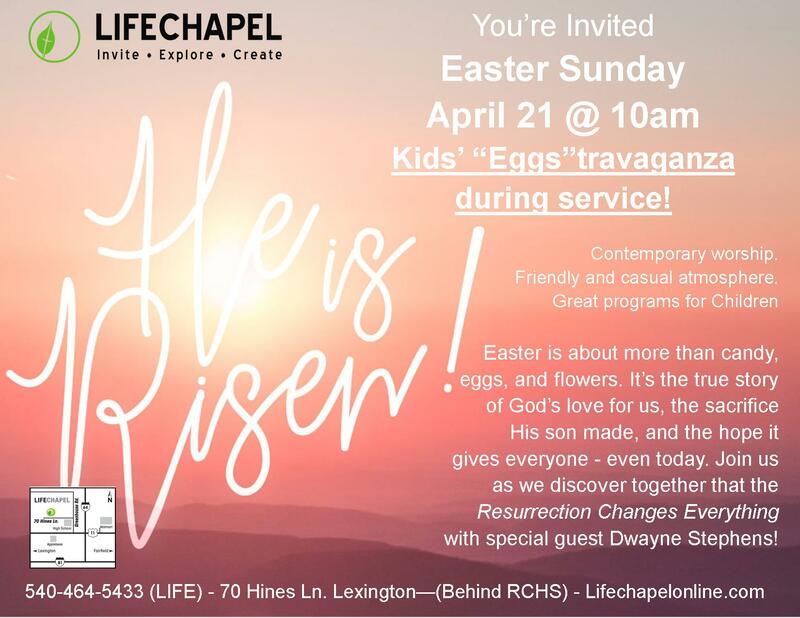 Special Easter Service! Join us April 21st @ 10:00 am! Kids’ Easter Eggstravaganza during the service!!! Use the pics to check out all the info! Interested in helping with our Easter Egg-stravaganza Egg Hunts this year? There is a place for everyone from hiding eggs, to being a small group leader, to preparing and promoting! Interested in Flyering a neighborhood? Contact Olivia to get involved to Flyer next Sat 4/20! Join us THIS SUNDAY as we dive into the Word with special guest Terry King. All members and attendees are invited to join us after service this Sunday for our special business meeting as we discuss Senior Pastor Candidate David Lively. Active voting members will be asked to vote upon the candidate. Youth Camp Community Yard Sale Fundraiser coming April 13th! This spring, join us as we host a yard sale to help our students raise money for Youth Camp! You are welcome to either donate items to our yard sale OR reserve a table for you to sell items for your own profit. Tables are free for those who attend Life Chapel and $10 for friends in the community. If you are interested in hosting a table for our Yard Sale, please sign up in the Welcome Center! April 16th from 6:30-8:30pm – Childcare Provided! please contact the office or visit supportcc.org. Join us April 16th at 6:30pm at Lexington Baptist Church as we celebrate the great things God is doing in Rockbridge County through ComfortCare Women’s Health. An opportunity to invest in the Comfort Care Ministry will be extended. YOU’RE INVITED! Mid Week Service’s Final Winter Session THIS WEDNESDAY @ 6:30pm! Membership Classes begin SUNDAY 4/28 @ 9am! Join us SUNDAYS April 28-May 12! 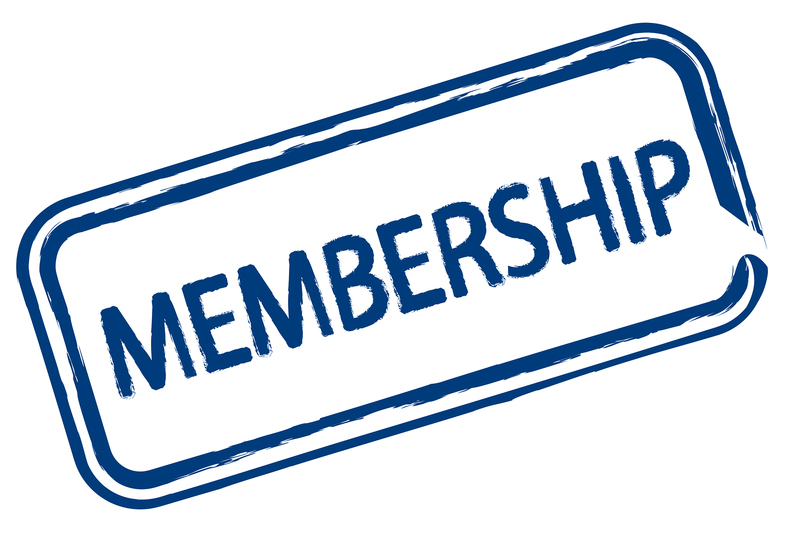 Interested in becoming a member of the church? Have any questions? Want to learn more? Sign up on the IPad in the Welcome Center and join us! NURSING HOME MINISTRY SUNDAY (4/14) AT 1:30PM! Join us as we bring a time of praise and worship to our Lord with those in the Mayflower & Heritage Hall!! No beautiful voice needed. All ages welcome! Sign up for all of LIFE's opportunities HERE! 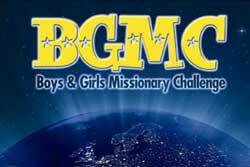 The kids will be discovering the mission field of Malawi as they play games and hear about the great things God has done! Interested in joining us at LIFE? Need a pick up for another date? Email us! W&L Pick Up: Contact us for a ride this Sunday! 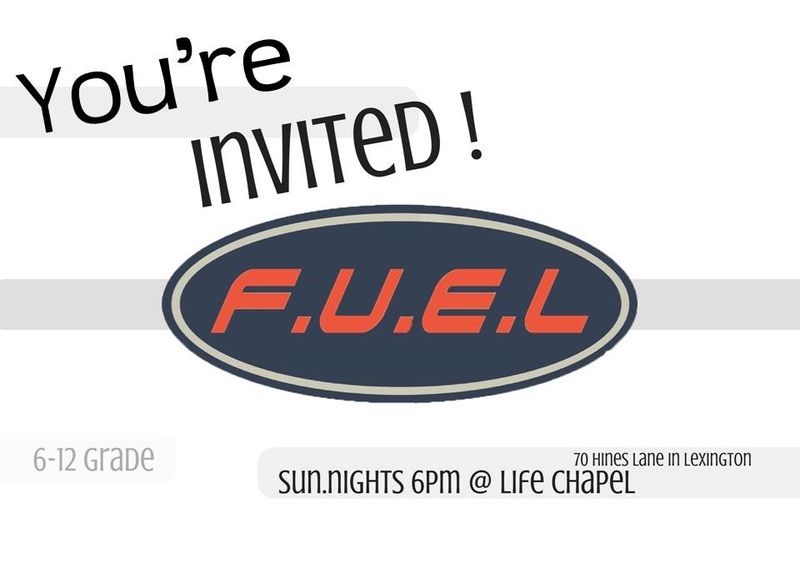 Join us at FUEL THIS SUNDAY @ 6pm @ LIFE! 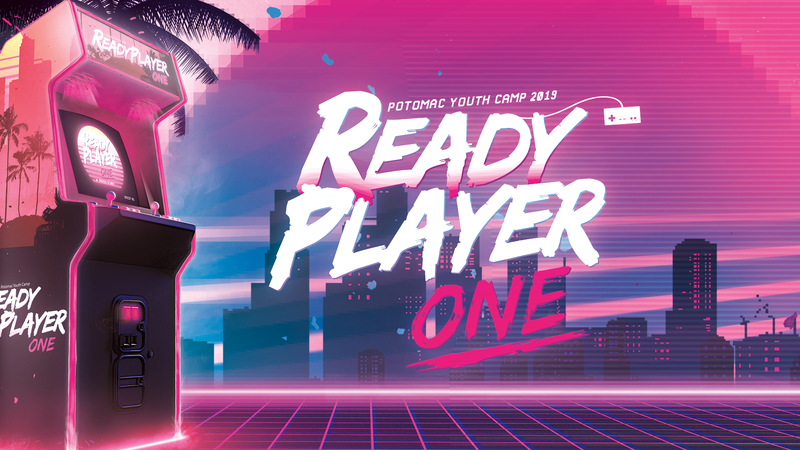 Join us for Youth Camp this Summer as we enjoy a week at Pine Creek Camp in Gore, VA and experience the Lord together while enjoying fun games, challenges, a zip line, rock wall, and more! Total Cost of the trip is $258 and is due May 5th. Contact Olivia for more information! Interested in helping students? Consider donating towards scholarships! Some students have trouble attending great, life changing opportunities due to finances. Consider helping these students through donating towards scholarships! You can simply write “Youth Scholarships” in the memo of your gift! 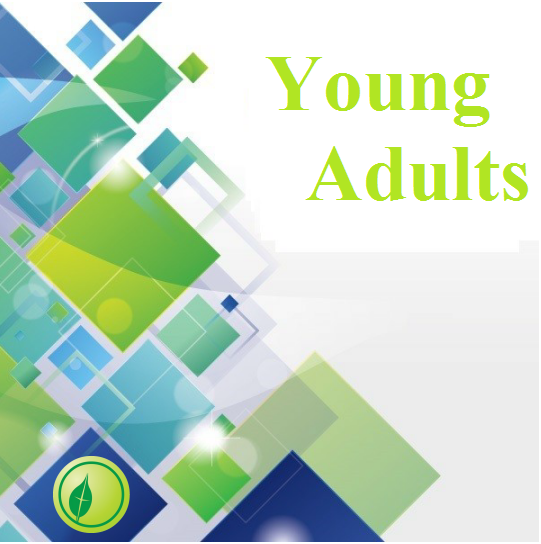 Click the logo for more updates on what is going on at FUEL! 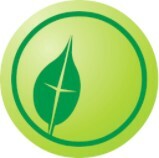 Check out the bulletin or www.lifechapelonline.com for all the other exciting things going on at LIFE! LIFE is now on Amazon Smile! Interested in giving towards Life Chapel in new ways? You can now donate 0.5% of all your Amazon purchases to LIFE. Simply use this link (http://smile.amazon.com/ch/54-1446350) to sign up to support LIFE. THEN every time you buy from Amazon, use the smile.amazon.com site!